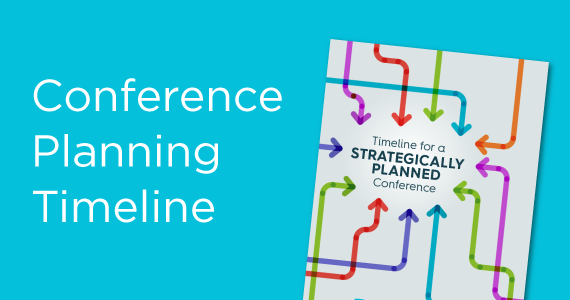 “Wait, I’m a conference planner, not a salesperson, right?” You’re organized, creative and happy running event logistics from behind the scenes. But then... [cue the slasher music]...word comes that you’ll now be helping secure event sponsors. So, now you’re wondering how to get your event sponsored. Most event budgets these days include sponsorship, and depending on the structure of your event management team, someone is going to need to recruit and manage those event sponsors. 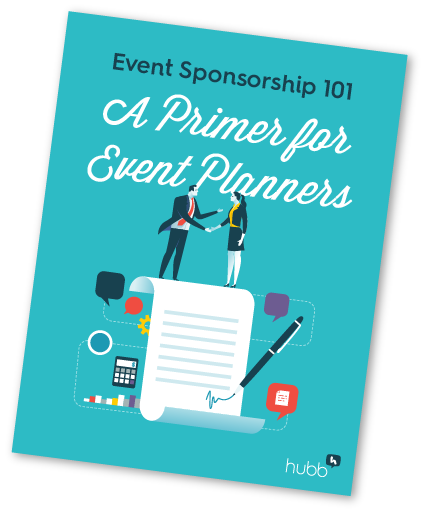 Luckily, with modern event sponsorship, most event sponsorship programs are doing less selling, and more building mutually beneficial partnerships. Whew! Partnerships you can do…you’ve been building relationships with vendors for years! In this scenario, event sponsors add value for your attendees, while also meeting their own brand awareness, marketing or sales goals. And everyone leaves feeling good. So, to help you in your new event sponsorship role, here are four tips to help you find the right sponsors for your event. Before you start sending out proposals, make sure you have data insights on attendee demographics. The sponsor expects this information. If you haven’t already, build out your attendee profile with details like age, gender, education level, political ideology, where they live, etc. 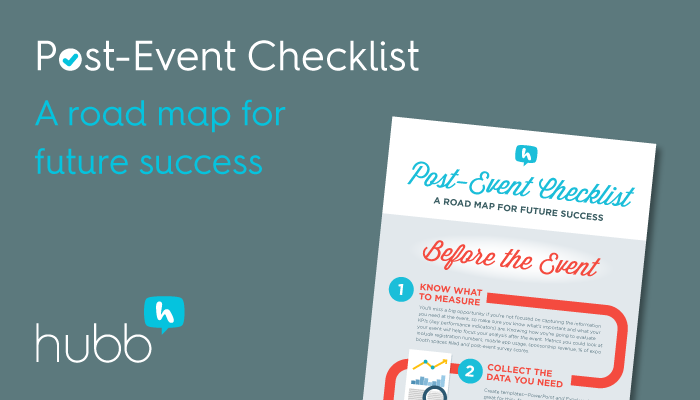 This information, paired with your event statistics, are going to help potential sponsors identify whether your attendee profiles are aligned with their potential customer personas. Share case studies with results from past sponsorships, and don’t rely on a cookie-cutter prospectus. Do a little bit of research about your potential sponsors and send a proposal that is tailored to their needs. What promotional benefits will they receive? Revisit your audience data to create a story around why the partnership would be beneficial. When it comes to managing sponsors, just like anything else, communication is of paramount importance. 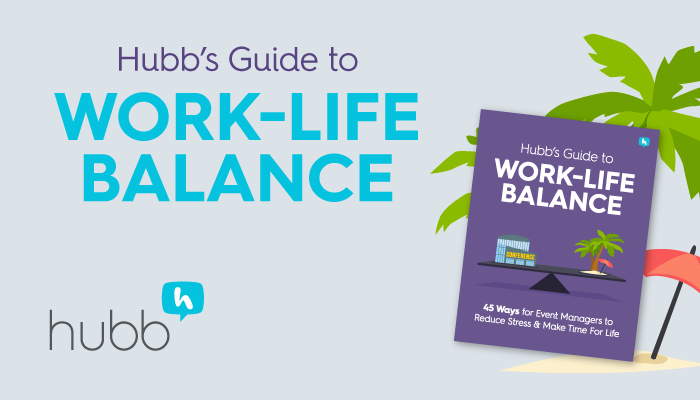 Unfortunately, sending one-to-one emails at every touchpoint is horribly time-consuming. We suggest implementing a tool like Hubb, which allows sponsors and exhibitors to log in and create their own company profile, request a booth location, and upload any resources (logo, descriptions, social media profiles, etc.). Automated reminders also help nudge those who are late in delivering those assets. 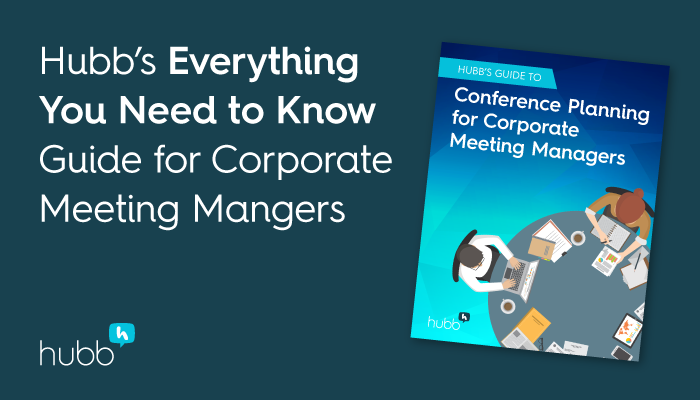 Using a platform like Hubb allows sponsors and exhibitors to feel more in control of their experience at your event. Want more great sponsorship tips like these?